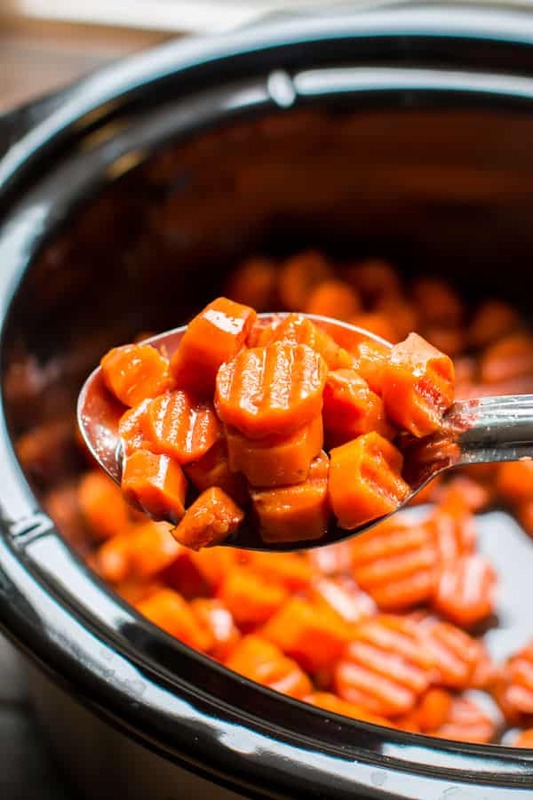 Slow Cooker Candied Carrots are an easy sweet side dish that will go great with your holiday meal! Hi all! 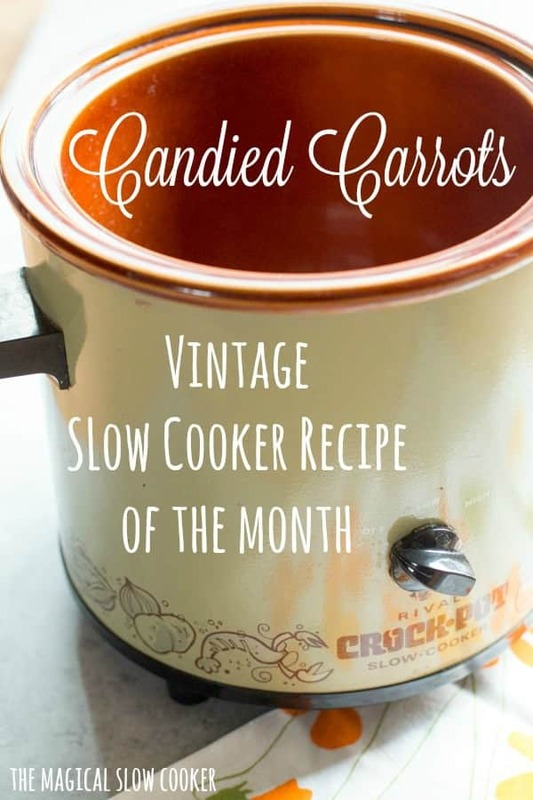 Welcome to Vintage Slow Cooker Recipe of the Month. This month I found a great recipe to convert to the slow cooker from a book I found at the library called Down Home Southern Cooking. 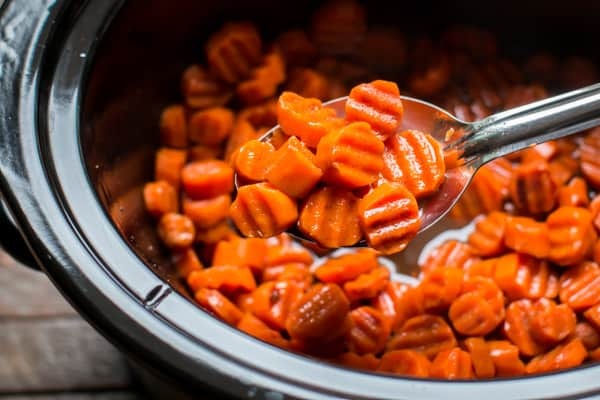 The recipe in the book boiled the carrots first, with the slow cooker that step is not needed. I start with a 2 pound bag of whole carrots. I used a wavy cutter to slice them, I think I got this wavy cutter at pampered chef, but I don’t see it available there anymore. Here is a wavy cutter that is similar. I love this cutter, I use it often for salads for carrots and cucumber. Of course this recipe can be made with out the wavy cutter, just use a regular knife. 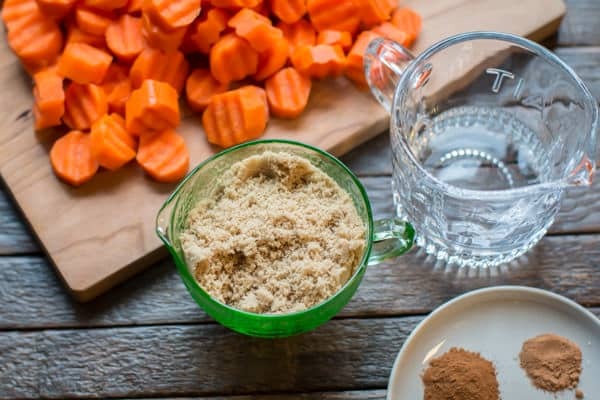 This recipe has just a few simple ingredients: carrots, brown sugar, water, cinnamon, nutmeg and sea salt. 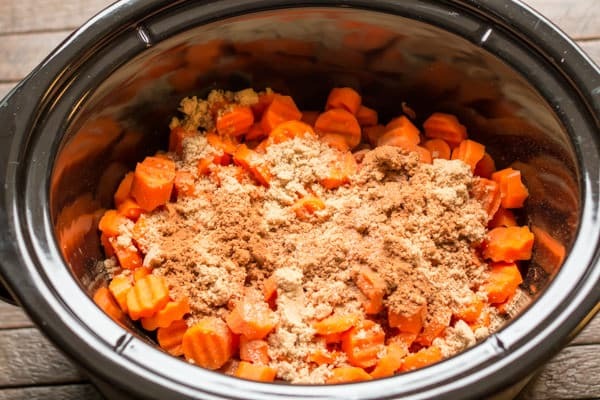 Toss all those ingredients in the slow cooker. After 3 hours on high, this is what the carrots look like. They still have great color! 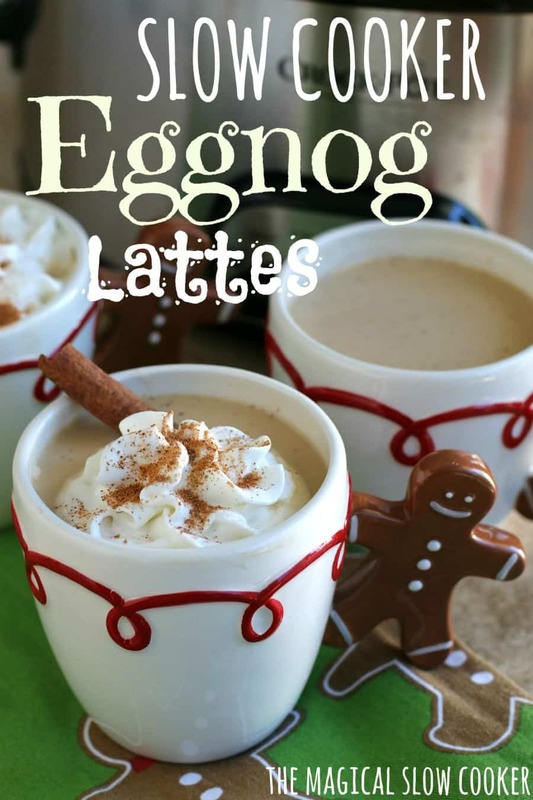 This is a great side for the holidays. Many people don’t care for sweet potatoes (what?) and this side is a great alternative. I don’t know about you, but I have so many parties I have to bring a few sides to in the next week. I hope you have a great weekend! I have another great holiday side coming up on Monday, see you then! 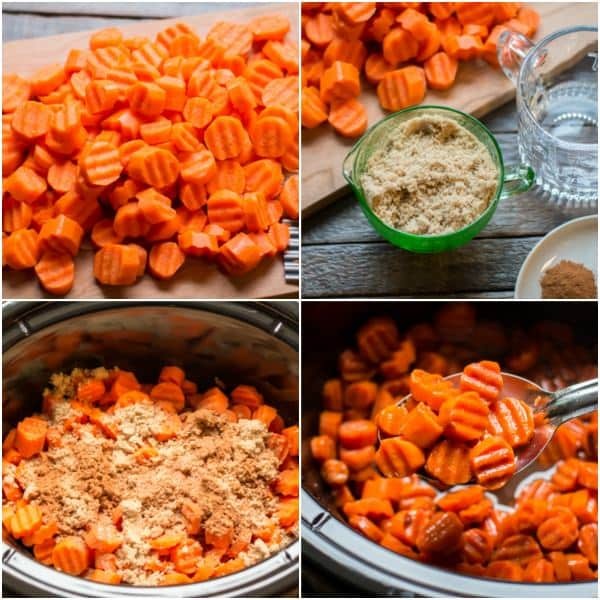 Place the carrots in the slow cooker sprinkle over the brown sugar, cinnamon, nutmeg and salt. Pour over the water. Stir. I noticed there’s no butter here…. do you use butter when you cook them in a slow cooker or only when you cook them on the stove top ?? 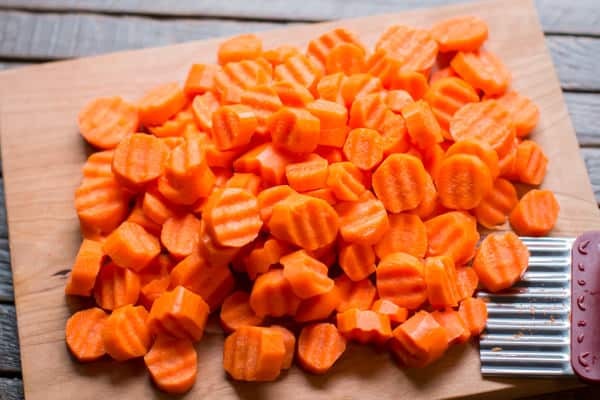 Can you use frozen carrots, or will it change the cooking time? I think the cooking time would only be about 20 minutes longer, frozen veggies cook fast. 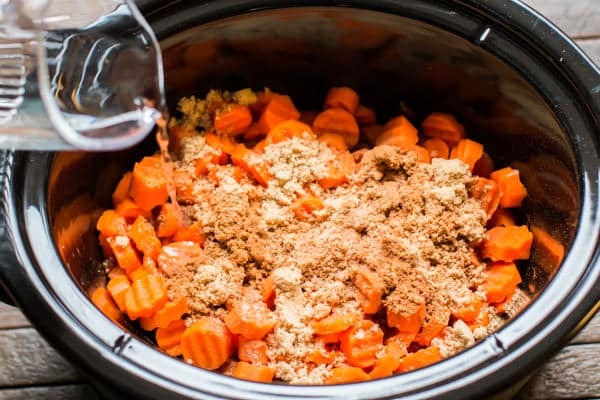 I have never tried this recipe with the frozen carrots, if you have luck with frozen carrots in recipes, then I think it should do fine. 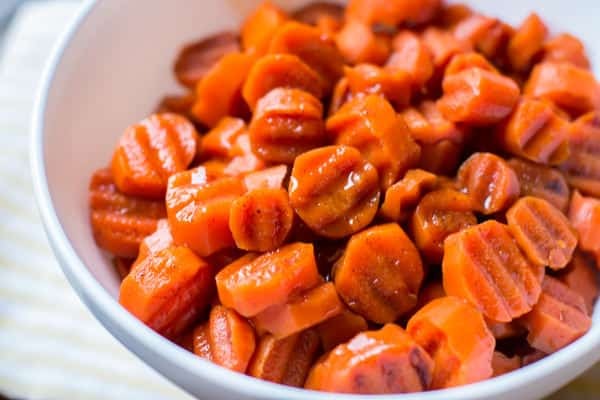 These carrots look delicious and I would love to make them for thanksgiving. We are going to a dinner with 29 people. If I triple the recipe, how long would you need to cook them for? I’m thinking 4 hours on high. If you replaced the water with butter wouldn’t it burn? My crockpot gets very hot on high. I think it will be fine. Butter is pretty liquidy once melted. You could add a splash of water to be sure. It’s hard to tell without trying! I apologize. It may work if the carrots aren’t too thick. 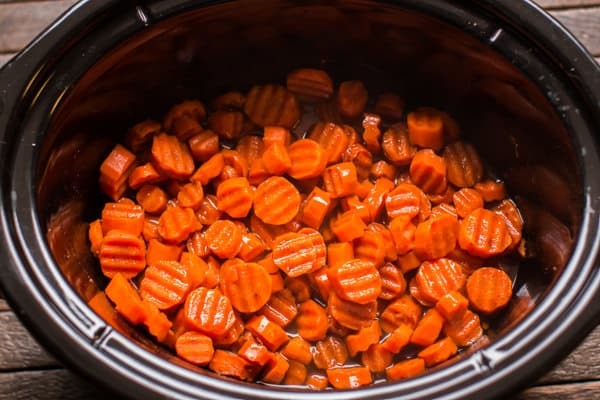 Sometimes carrots take longer to cook on low.